This Is Your 4 Month Warning – Where Is Your SSL?! Count yourself lucky it isn’t the 4 minute warning… at least you have some time (4 months to be precise) until you should at least consider purchasing your SSL certificate – because by the end of this period, Google will start warning website users about their HTTP being insecure. But never fear, Universal Web Design are here. If you want your business to succeed online and become a trusted source with your customers, then an SSL is just the ticket for you! Failing to prepare in 4 months without an SSL certificate, could also potentially put you in the firing line for a GDPR data fine – and a possible hammering of lost traffic on your website to boot. If you have an eCommerce website then not only does an SSL help to keep your customer’s information safe, it also gives your customer the piece of mind and authentication they need when visiting or purchasing your product/service on your website. Essentially, if your website were a building then your hosting platform would be the land it’s built on. Your domain would then act as a signpost, telling people where to locate it – simple, right? 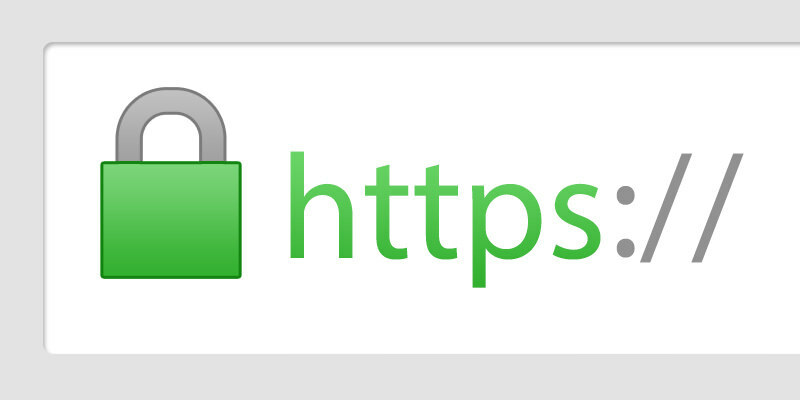 A correctly installed SSL will be visible on your website, with a small green padlock icon displayed to the left of the URL browser (the https bit). This is used to secure data transfers, credit card transactions, logins and other personal information. This provides security to customers, ensuring they stay on your website for longer periods of time – without an SSL you might as well be waving goodbye to custom! Other businesses may not have their SSL installed just yet, but you can bet your bottom dollar they will before July, when they understand the full repercussions. 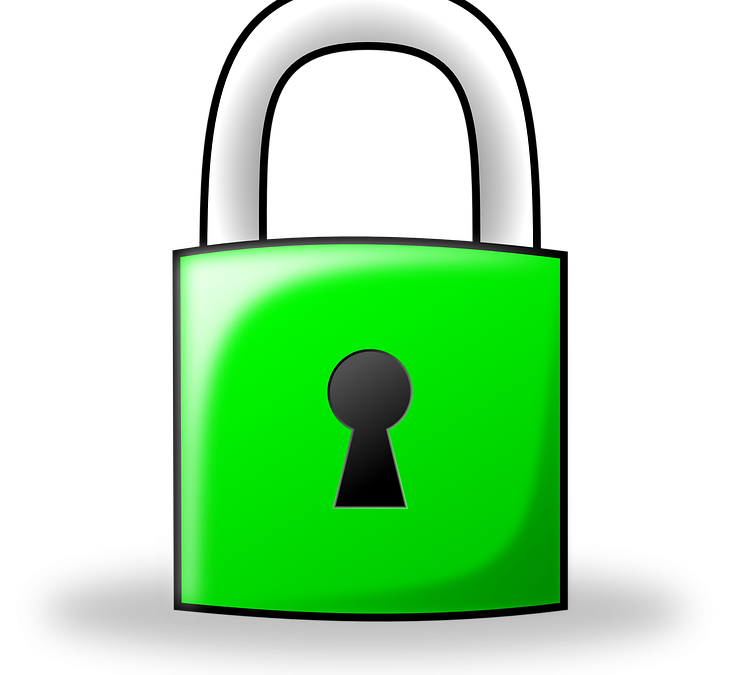 Google are also set to prioritise websites with SSL certificates, for better search engine rankings. After all, trust is incredibly important to online shoppers and without some kind of seal of approval in the form of an SSL on your web page, you could be affected by the latest GDPR change if no action is taken – if that isn’t a good enough reason for the installation of an SSL, what is?! With this in mind, at Universal Web Design, we can help your business pass any data confusion and succeed online, where once again you are known as a trusted source with your customers. For as little as £120 you can choose what type of certificate is best for your business: single, multi-domain, or wildcard certificate – not only that, our experts install it for you too! 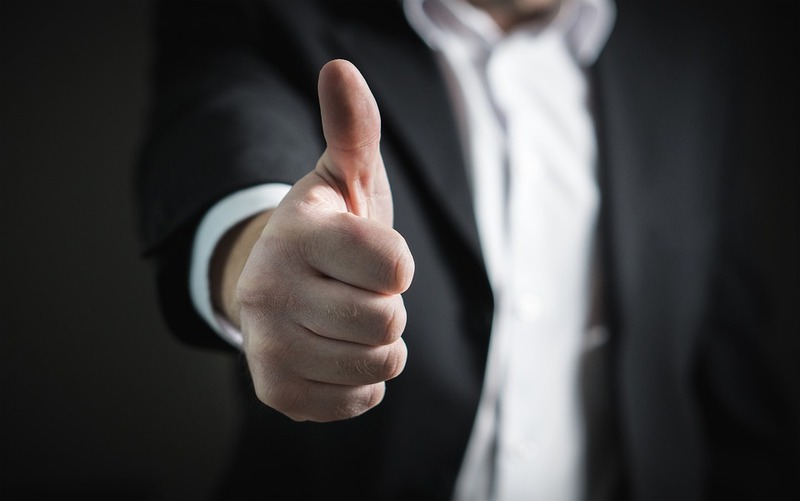 Our team are happy to speak to you directly with any issues you may have with your online business and any SSL concerns you may be experiencing. Contact Universal Web Design on 01206 588 000 for the full details on your SSL certificate. Alternatively, you can email the team on marketing@universalwebdesign.co.uk.